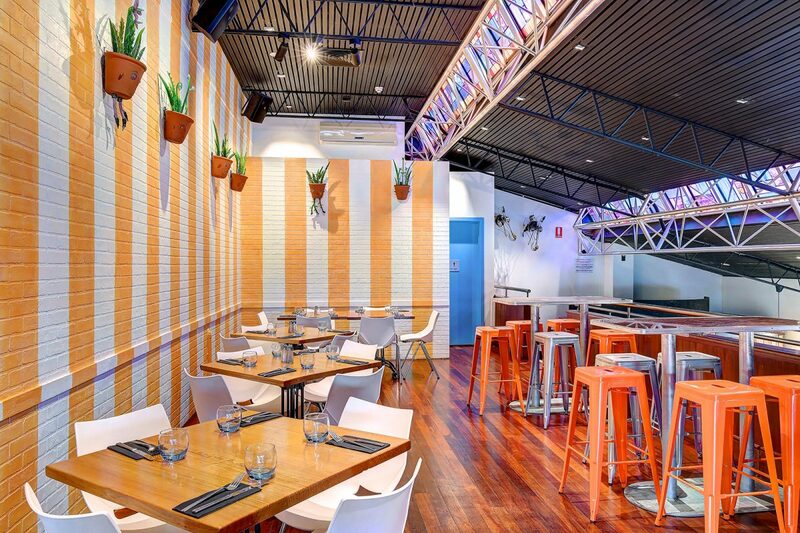 Located close to the Adelaide CBD in the leafy suburb of Parkside, The Unley is the perfect Adelaide functions setting for a wide range of occasions including engagement or birthday parties, corporate meetings and events or even just casual large group get-togethers. We have a range of spaces for your Adelaide functions that can accommodate a range of styles, events or get togethers, from casual Front Bar settings to formal dining areas or a rooftop bar to watch the world go by. There are various options of share platters, small cocktail meals, set menu’s or an A la Carte menu that features top quality pub fare and gastropub style selections. The team of Chef’s utilise local produce to give patrons an experience that redefines modern day Adelaide pub food. There is also a diverse range of local, craft and international wine, beer and spirits, and a refreshing selection of premium cocktails, plus an extensive range of beverages to choose from for your Adelaide Functions. 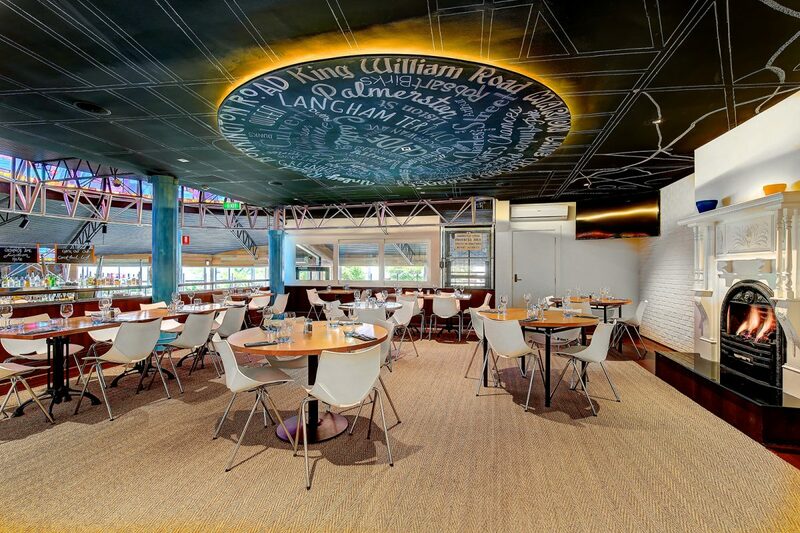 You can contact us via the form below and a member of our team will respond within 24 hours or alternately, call the hotel on 08 8271 5544 or pop in and see our Adelaide Functions areas, test drive our food, service and drinks offering. We look forward to seeing you soon to assist you in creating the perfect function. 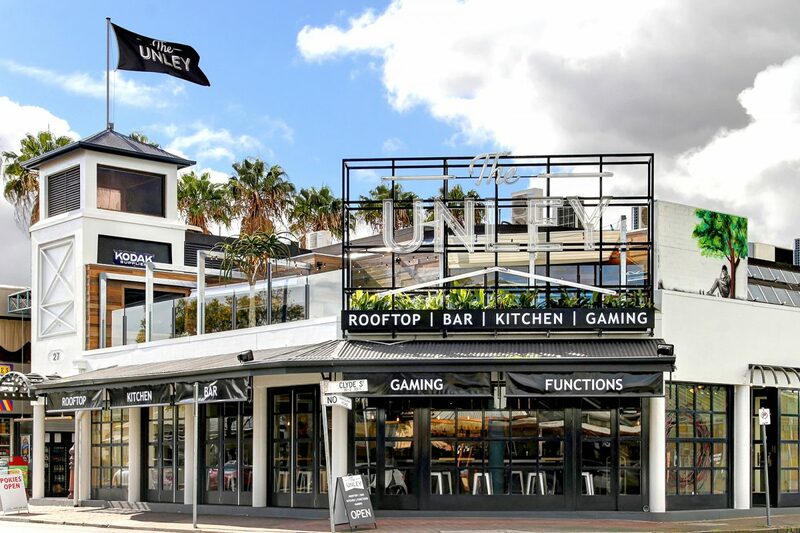 Lastly, The Unley is a unique venue offering some of the best pub function rooms in Adelaide, enquire now and let us host your next Adelaide function! CUSTOMISE YOUR MENU | We can help you tailor your own a la carte menu by choosing select items from our main menu for guests to choose from. Speak with our functions coordinator to find out more information. 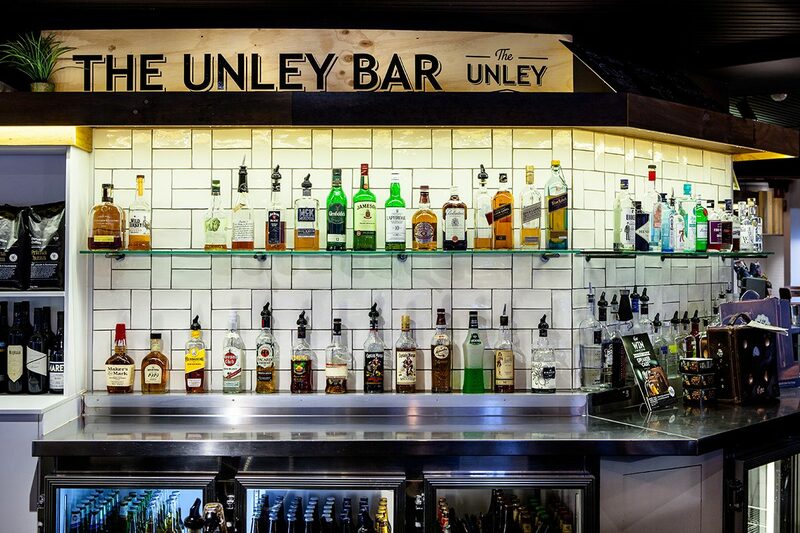 DRINKS PACKAGES | The Unley Hotel tailors each drink package to your individual function requirements. We have an extensive range of craft, local and imported beers and an ever changing draught beer list to choose from. Our seasonal wine list has a combination of local and imported wine to select from. Additionally, our staff are all trained Baristas ensuring the best quality coffee and hot drinks. (house pour only) as well as soft drinks, tea or coffee. CUSTOMISED BAR TABS | Guests order from a personalised selection of drinks from our menu. SUBSIDISED DRINKS TAB | Guests will pay a portion of drink cost at time of order. The size of that portion is completely up to you! private table within the function. The guests are then able to self-pour their drinks. Located downstairs, this space is in close proximity to the main bar and is best for casual stand up cocktail or group functions. Great on warm evenings with Alfresco – welcoming the outside in. 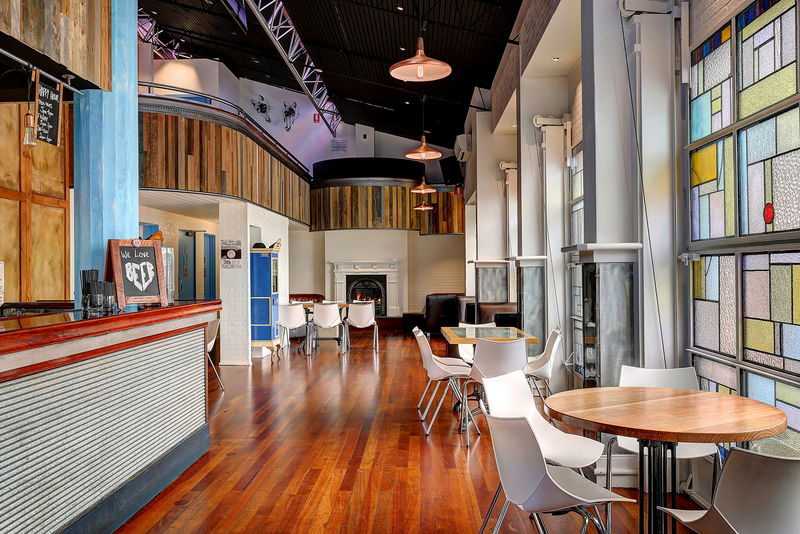 Located downstairs, this space features its own fireplace and cosy couches, in close proximity to the main bar. This space can be set up for full sit down functions but is better suited for relaxed stand up, group functions. The ideal space for a cocktail 21st function. 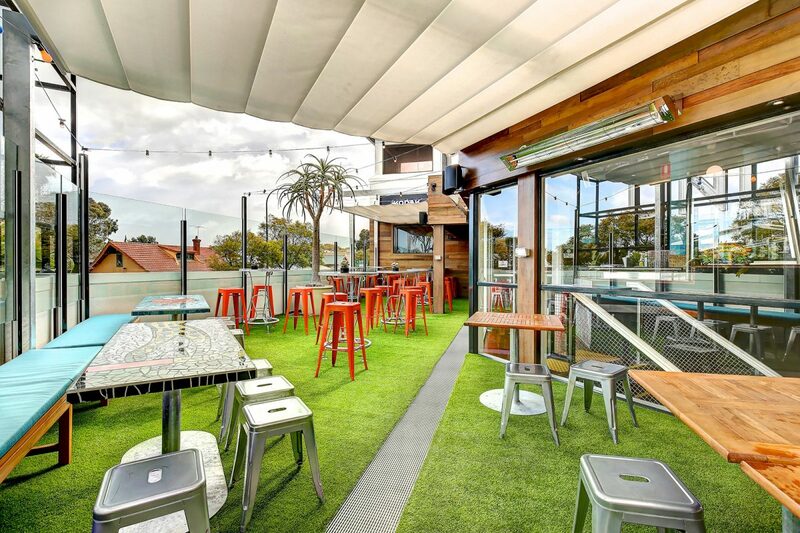 Located outside on our re-developed rooftop this semi covered area is great for stand up cocktail functions with sweeping views of Adelaide’s vibrant Unley road precinct, with heating and fan cooling a great year round alternative. 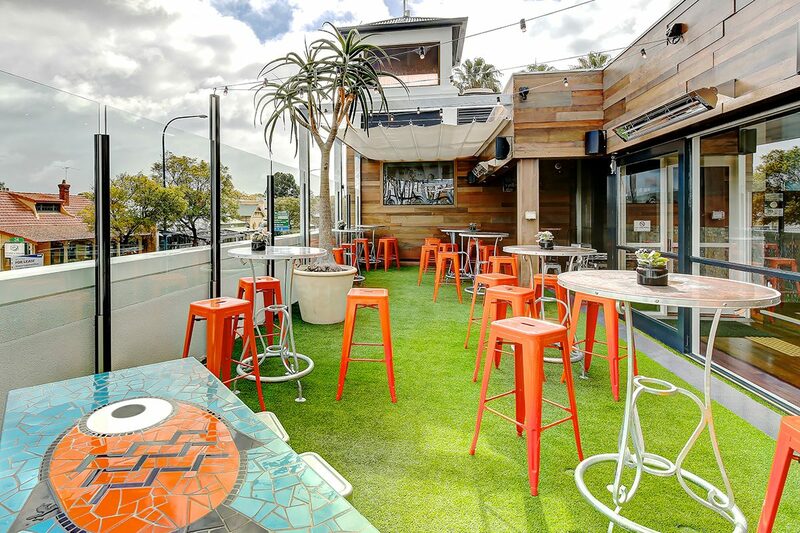 The Rooftop Bar is an ideal space for Christmas functions, work functions and other small functions. Perfect for any private function, this contemporary open area features a VIP view into the kitchen and view out and across the new rooftop. This space suits both sit down and cocktail style functions, depending on the style of event being held. There is access to a large TV screen for presentations or visuals required. Located upstairs, this vibrant and open space features its own balcony and direct access to the rooftop, with bar in close proximity. The terrace is available for sit down dinner bookings or for stand up cocktail functions.